With schedules back to normal after the summer’s Silverliner V debacle, thoughts are turning to how SEPTA can regain the ridership it’s hemorrhaged over the last three months of misery (which isn’t quite over yet; trains are still shorter than quota). Jason Laughlin, writing for the Philadelphia Inquirer, collected a few suggestions on the Inky’s transportation blog. A Facebook comment thread discussing his article then brought up the idea of introducing free wireless internet on trains. Now, normally I’m a skeptic about trying to lure riders on to transit with gimmicky perks. NY Gov. Andrew Cuomo’s risible plan to lure younger riders onto New York City’s slow and unreliable buses with USB charger ports (and also wi-fi), instead of creating bus lanes and enforcing them, is an egregious example. But wi-fi on regional rail and intercity trains has a reasonably solid track record of being a popular feature, that doesn’t cost the transit agency very much at all to provide. The usual complaint is that one gets what one pays for; Amtrak’s wi-fi is notoriously slow internet, slower than one can get tethering through one’s own phone, if you’re paying for that feature. But at the very least, the experience of slow internet, while frustrating, does not drive away any passengers who would not have also been driven away by the experience of no internet. But bad internet does reinforce public narratives about transit agencies being incompetent and feckless, especially about IT (a reputation that is not entirely undeserved, in many cases). Amtrak recognizes that its wifi system is considered subpar, especially by Acela customers who want the premium service that they’re paying for. So they’re currently working on divorcing Northeast Corridor wifi from the commercial mobile internet, building our their own network of trackside antennas dedicated to handling their own data. The expected cost of this is expected to be $30 million for the trackside network, and $2 million for upgrades to the Acela fleet, all starting last year and running through 2019, at the end of which the bandwidth caps are expected to come off, so Acela riders can Netflix to their heart’s content. Using those numbers to estimate what it would take to bring the same system to SEPTA Regional Rail, we’re talking about $11.4 million-$18.5 million for trackside network infrastructure (depending on how much piggybacking on Amtrak’s system is possible and how much redundancy SEPTA will have to build), and a worst-case scenario of $6.667 million to retrofit the entire Regional Rail fleet, which I think is realistically an overestimate, since retrofits are more expensive than including features in the original design, and we’re about to turn over most of the Regional Rail fleet. We’re now talking about a $20-25 million project that would take 3-4 years, after ridership will have already recovered as much as it was going to from this summer’s debacle, and not a $5 million project that takes six months to a year, starting to pull back riders out of their cars then. Is it a sufficiently better alternative that SEPTA should take it? Maybe. I don’t know. But I think either is better than the status quo. SEPTA capital dollars are still scarce, so neither the cheap route nor the expensive route are slam-dunk cases. 1234 Market Street has been ruthlessly prioritizing its core services, as it rightly should. But if SEPTA can make more money (whether through increased ridership or increased willingness to pay for fares) by introducing Wi-Fi, than it will cost it to provide, then it should do so. And by the standards of SEPTA capital projects, which range up to $1.1 billion for the King of Prussia Rail project, a $5 million project, or even a $20 million project, is small. 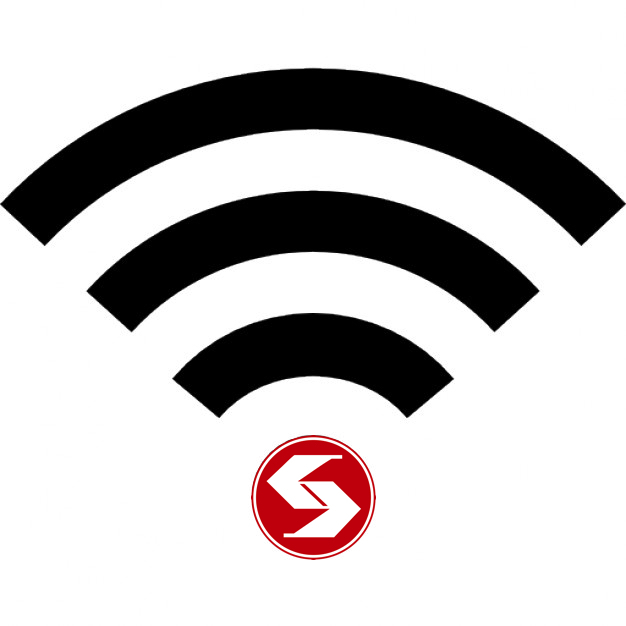 I predict that arguments over the wisdom of introducing Wi-Fi will continue, even long after the introduction of the service on the SEPTA fleet, should that ever happen. There’s a contracting alternative: the MBTA got wifi at no capital cost through a specialized company, inMOTION, and is even getting a cut of the advertising revenue. This reminds me a lot of the stupidly missed opportunity SEPTA had to install platform screen doors in all subway stations for free. The biggest problem with SEPTA right now is not financial feasibility, but an institutionally conservative culture unwilling to take on the slightest amount of risk for the benefit of the rider. That short blip of hope in 2014 when the administration agreed to add 24/7 weekend service and Wilmington trains has become little more than an anomaly in the agency’s longstanding policy of only caring about the bottom line. Next Next post: I am glad you are here with me. Here at the end of all things.